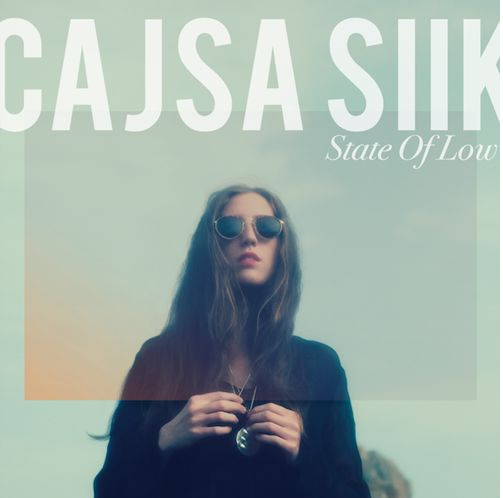 With ‘Contra’ receiving unanimous acclaim, Cajsa Siik has now looked to cement herself as one of the standout voices for the year ahead. While ‘State Of Low’ showcases the effervescent side to her production, ‘Change Of Heart’ aims to challenge her vocally. Together giving a retrospective feel to her sound as a whole. Let’s start with listening State of Low, out from April, 24th.